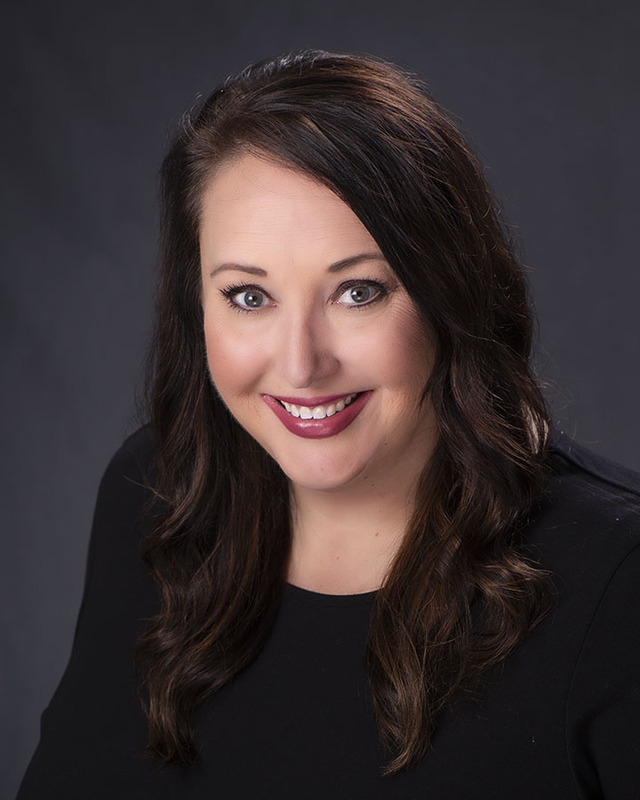 Elizabeth Mendenhall, a REALTOR® from Columbia, Missouri, is the 2019 Immediate Past President of the NATIONAL ASSOCIATION OF REALTORS®. A sixth-generation REALTOR®, Elizabeth is the CEO for RE/MAX Boone Realty and has been in the business for more than 20 years. As the 2018 President of the NATIONAL ASSOCIATION OF REALTORS®, Elizabeth helped drive bold innovation, specifically aimed at heightening NAR’s communications, technology and advocacy strategies. Accomplishments include amplifying real-time member communications, championing fair housing, and positioning REALTORS® as technology advocates to further emphasize the critical nature of the role REALTORS® provide in the industry. An accomplished speaker, Elizabeth represents the association and NAR’s Leadership Team, presenting to REALTOR® and industry audiences, nationwide and abroad. Throughout her years of service, Elizabeth has earned numerous industry accolades and awards such as the RIS Media 2018 Newsmaker Award, 2017 & 2018 Swanepoel Power 200, Columbia Area Young Professionals Athena Award Inaugural Honoree, and RE/MAX International Broker Manager of the Year. Elizabeth serves on the NAR Board of Directors, where she has served twelve times since 2005. Additionally, Elizabeth chaired the NAR Strategic Planning Committee in 2012, served as NAR Vice President of Committees in 2011 and Liaison to Association Leadership in 2008. In addition to her national work, Elizabeth has held numerous leadership positions at state and local REALTOR® associations, as well as with the Women’s Council, including 2010 President of the Missouri REALTORS ®, 2003 President of the Columbia Board of REALTORS®, and the 2004 President of the Missouri Women’s Council. Active in her community, Elizabeth served on the board of directors for the Columbia Chamber of Commerce, the local United Way, and Job Point. She also founded and served as the first president of the Mid-Missouri Affiliate for the Susan G. Komen for the Cure foundation. NAR is America’s largest trade association, representing 1.3 million REALTORS® involved in all aspects of the residential and commercial real estate industries. The next leader of the Patent & Trademark Office has the ability to strengthen patent quality and combat frivolous and abusive patent litigation.